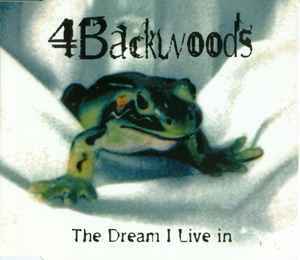 Tracks 1 and 2 taken from the album The Dream I Live In. Tracks 1 and 2 recorded and mixed at Minirock Studio, Cologne. Track 3 recorded and mixed at Interface Recording Studio, Cologne.